It is amazing what you can find on the internet!! One of my favorite things to do is find what happened on this day in history. A lot happened today! We can thank England on this day here in America!! They arrested James Earl Ray who was convicted and went on the run from authorities. Of what was he convicted, you ask? He was the assassin of Martin Luther King, Jr. On April 4, 1968. Another Jr. made history on this date! Ray Parker Jr. wrote and sang the now infamous song from a movie that debuted on this date in 1984!! I love this movie!! Can you guess what it is yet? I’ll give you a hint, ‘There is no Dana, only Zeul!’ Still unsure? Four men in tan jumpsuits!! You must know by now it is Ghostbusters!! 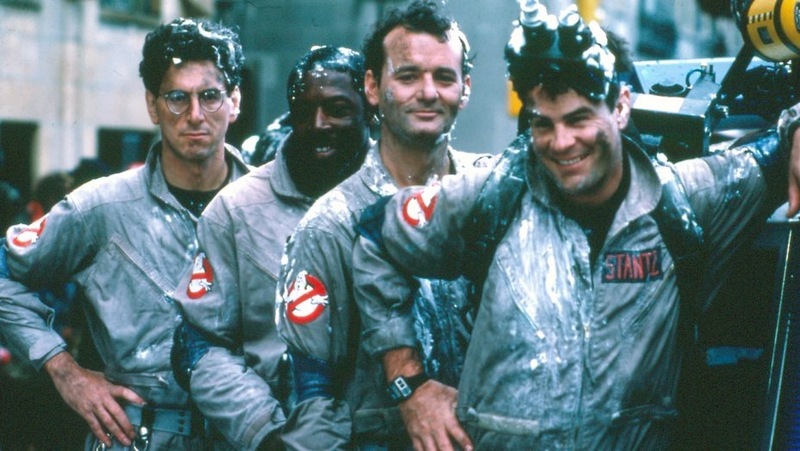 Happy Birthday Ghostbusters! !